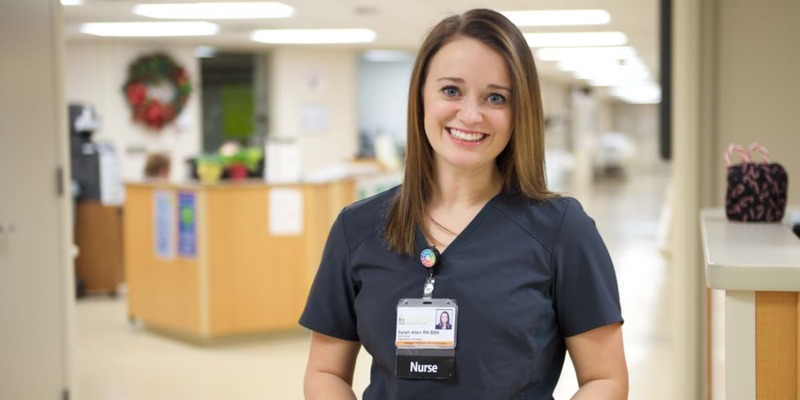 Working 12-hour night shifts on the oncology/hematology unit at the University of Iowa Hospital, Sarah sees how Northwestern's focus on caring for the whole patient—body, mind and soul—makes a difference in the lives, and deaths, of her patients. How well prepared were you for your first nursing job? My U of I Hospital preceptors both agree I'm very well prepared for the fast pace of the unit and for the complicated nursing care we provide. I'm also well equipped to have tough conversations with my patients about life, death and salvation. Working with cancer patients has shown me how important it is to care for the whole patient—physically, emotionally and spiritually. Describe Northwestern's nursing program and professors. My Northwestern nursing professors were so caring and wanted me to excel in and out of the classroom. I was surrounded by faculty and staff who prayed for me and wanted me to grow spiritually. That support meant the world to me, and I am a different, better person because of the amazing people at Northwestern. What opportunities did you have as an undergraduate for hands-on nursing experience? My senior-year preceptorship took place in the Intensive Care Unit at the Sanford Medical Center in Sioux Falls. The experience taught me how to handle complicated patients and how to work effectively in a critical-care environment. Where would you like to take your nursing career? I hope to enroll in a doctorate of nurse practitioner program and specialize in acute or critical care. I'm very passionate about hospital nursing and could see myself working in a hospital setting for a long time, but at some point, I would love to become a nursing professor. 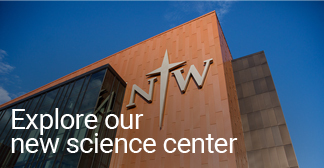 What do you miss about Northwestern? It's cheesy, but I miss the community. I loved all the connections I made at Northwestern. I miss my professors and friends so much, but I'm also excited to hear about the cool things God is doing through them now.